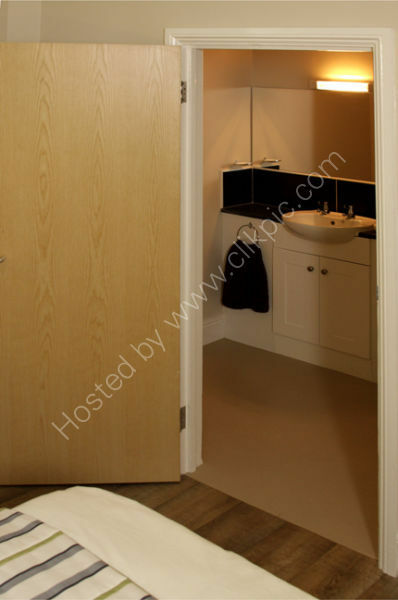 One of the newly decorated residents bedrooms - this one showing an en-suite bathroom. This covers a range of areas from:- Public Relations Photography, Corporate Events, Function Photography, Food Photography, Jewelry - whatever you need to promote. Click here 'Commercial photography' for a price guide. Please contact us if the packages are not relevant to what you are requiring. Each job is different, we aim please.